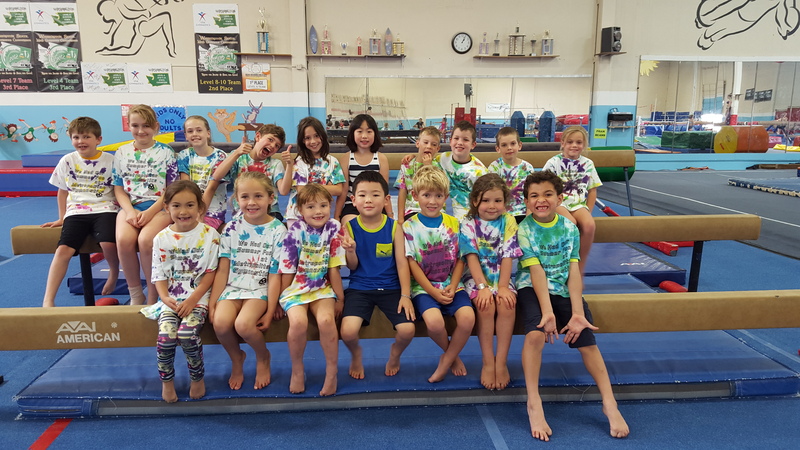 Now Hiring – Boys and Girls Recreational Coaches – Welcome To Metropolitan Gymnastics! 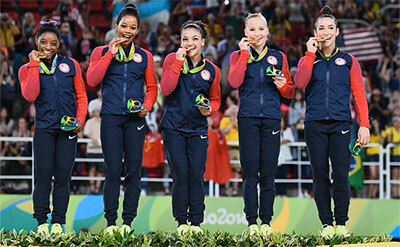 Are you looking to take your gymnastics experience and put it to work as a coach? Do you get energized by the enthusiasm of young kids learning new skills and enjoying the sport of gymnastics? Can you balance structure and fun? Then come join us as a Recreational Gymnastics coach. Metropolitan Gymnastics is now accepting applications for Recreational Gymnastics Coaches for preschool, girls and boys classes. Submit your resume to Leslie at info@metropolitangym.com or feel free to drop it off in person. We offer training and a supportive work environment. Hours vary and compensation is dependent on qualifications. ← Nick, Mya, and Dante represent at Elite Team and Nastia Liukin Cups!